The true symbol of Luxury, high quality and elegance, Rasasi perfumes is Dubai’s foremost company in the world of fragrances. It is actually a Family owned business which has a very solid foundation in fragrances and is best known for creating world class and most exclusive perfumes. Here is a list of our favourite Rasasi perfumes for women. La Yuqawam is their latest launch, which means Irresistible in Arabic. This is a premium, special-edition perfume range showcasing opulence from Rasasi. The collection is available in beautifully tarnished and chic bottles with elegantly rounded curves. It has top notes of Bergamot, Lemon and incense which is followed by Ylang Ylang, cinnamon and pink pepper. Bushra women spray has an oriental character which has opening notes of rose along with an essence of saffron and oud. It has floral spicy heart which is highlighted with an exotic and woodsy note. It has base notes of animal, musk and amber. Abeer women from the house of Rasasi is a true representation of pride and luxury. It has top notes of ylang, bergamot, lavender, saffron followed by middle notes of rose, jasmine and germanium and base notes of cedar wood, patchouli and sandalwood. 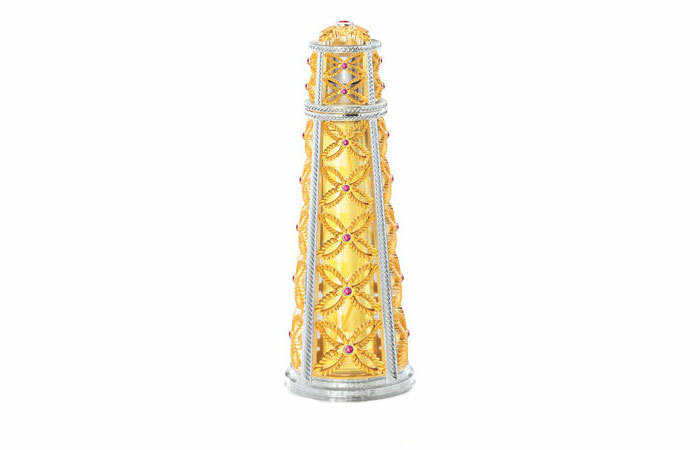 ArbaWardat from rasasi symbolizes the eternal seductiveness of life. The aroma of this sensational perfume is like the bloom of an adorable youth. It has the heart of untouched and fresh bouquet of pure joy. Busaina in Arabian means a pretty girl. This beautiful perfume has the opening notes of citrus and lavender with rich and strong base notes of musk and precious wood. Busaina is the perfect embodiment of beauty in all its glory. It has the lingering scent of fresh lavender and a light flowery & woody fragrance. Admire from the house of Rasasi is a perfect definition of a contemporary fragrance. This fragrance defines the unchanged style of chic and true femininity at its best. 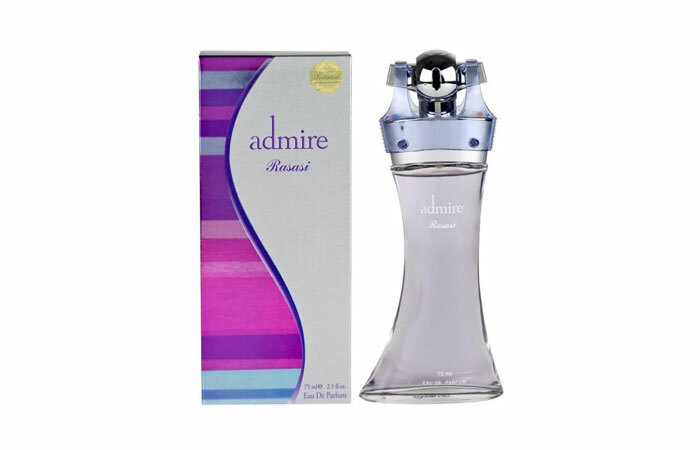 Admire is truly the perfect fragrance for a true dive which brings freshness along with exoticism. With the perfect balance among the lush natural and exotic ingredients, this unique perfume is a must-have-fragrance for every woman. It has top notes of purple freesia and Jamaican pepper along with the base of Himalayan cedar wood accords. 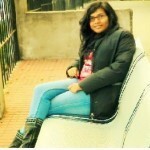 Rasasi life from Rasasi defines the woman who has the soul of a champion. It has the warm accords with top fresh notes which brightens ones soul and makes her believe in her dreams without being aggressive. 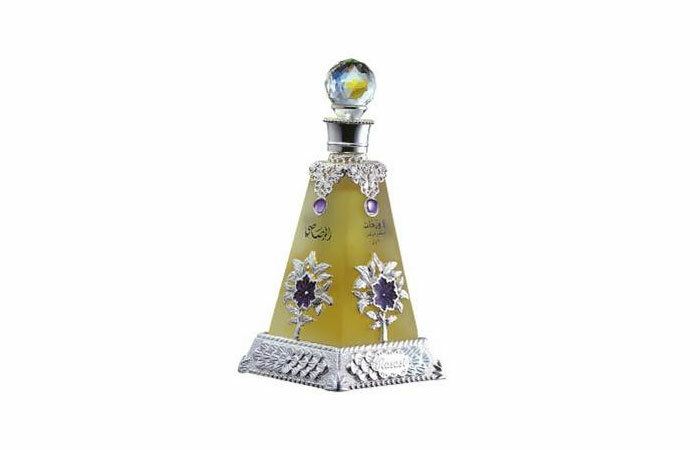 This rasasi perfume is for a woman who is strong, joyful, passionate, and unique and always believes in herself. It creates a mesmerizing effect and the fragrance is truly powerful, luxurious and sensual. Seduction is a blend of warmth and sensuality that conjures up association with the legendary fragrances of the orient. 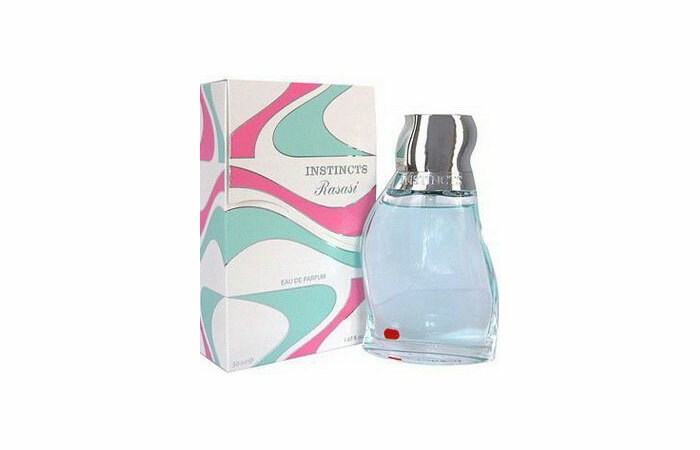 This fragrance is a perfect expression of passion, sensuality, love and self assurance of a new day women. It has fruity top notes followed by dry notes musk. You can find some of the Rasasi perfumes in India. Now, get to explore them and find the best one for you.